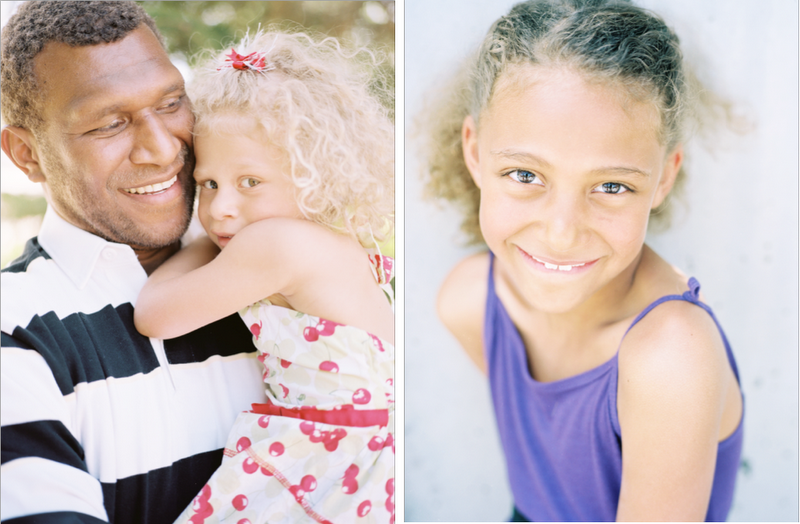 the Obed family was beautiful in every way. the kids were shy for five seconds until I asked them to show me how well they could climb, at which point they became putty in my hands :) the little girl looked EXACTLY like her dad but with the fairest skin and whitest hair....and I was obsessed. and the older sister reminded me of my niece Piper, so naturally, I was obsessed with her too. aren't they stunning?! more of this shoot to come very soon!